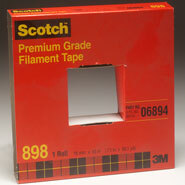 The high performance 3M 898 Scotch Filament Tape 70006248630 Clear, 3/4 inch x 60 yards has a polypropylene backing reinforced with continuous glass yarn with stain resistant finish. Typical 380 lb/inch width tensile strength with aggressive high shear adhesive for heavy duty closure, reinforcing, and banding. 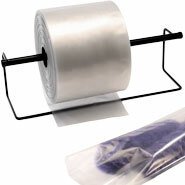 Compare to Uline S-1838 and save. Polypropylene backing is easy to handle and dispense and provides excellent resistance to nicks, abrasion, moisture and scuffing. 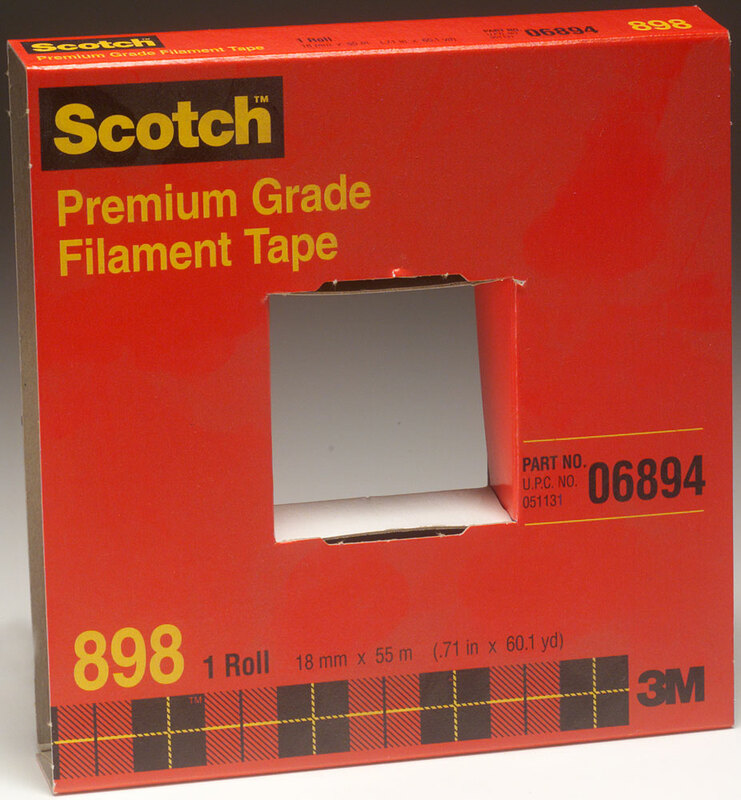 3M 898 Scotch Filament Tape 898 Clear, 3/4 inch x 60 yardsis specially formulated synthetic rubber resin adhesive bonds with good initial adhesion, high shear strength, and excellent aging on package surfaces.